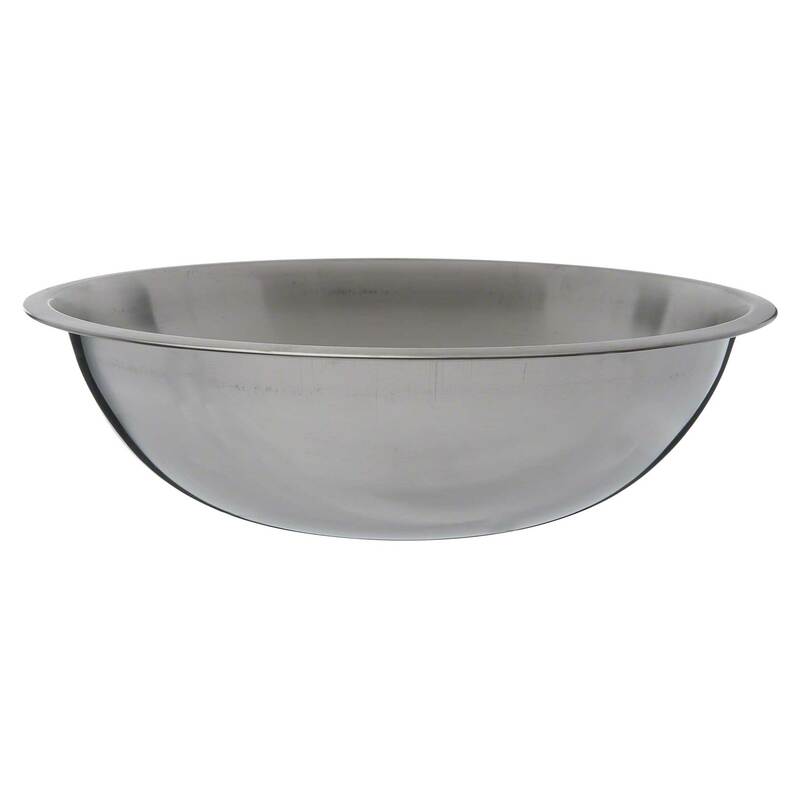 Made from heavy-duty 18/8 stainless steel, this bowl can withstand the rigors of life in the kitchen. The durable design means a greatly reduced likelihood of dents and bending. The attractive mirror polish of the bowl finish helps give you an ultra-professional air.